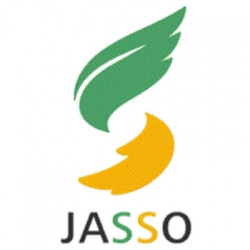 Japan Student Services Organization (JASSO) is an independent administrative institution established under the Ministry of Education, Culture, Sports, Science and Technology (Monbukagakusho). JASSO comprehensively administers scholarship loan programs, support programs for international students, and student support programs. The purpose of these programs is to foster the development of creative individuals who, rich in humanism, will become the leaders of society in the next generation, while at the same time to promote international understanding and exchange.